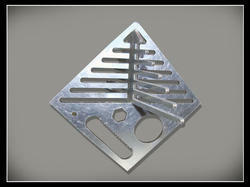 Leading Manufacturer of aluminum cutting services, aluminium cutting and aluminum laser cut component from Ahmedabad. 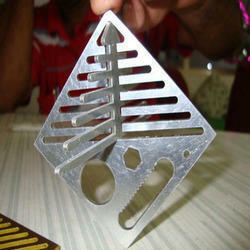 We offer our clients Aluminium Cutting . These services are rendered in compliance with the international quality standards by making use of advanced technology and methodology. We ensure that every minute detail is taken into consideration while executing the services. With the aid of our highly experienced professionals, we are instrumental in providing high performing Aluminum Laser Cut Component. A wide number of client trust our offered high finish and excellent edge quality of aluminum material, because we are utilizing the cutting edge CNC based technology. Our technological adeptness equips us to cut up to 5 mm thickness in aluminium sheet, with ease to cut complex shapes of industrial parts. Further, our prestigious clients can avail the bonafide services from us with assurance of leading price.